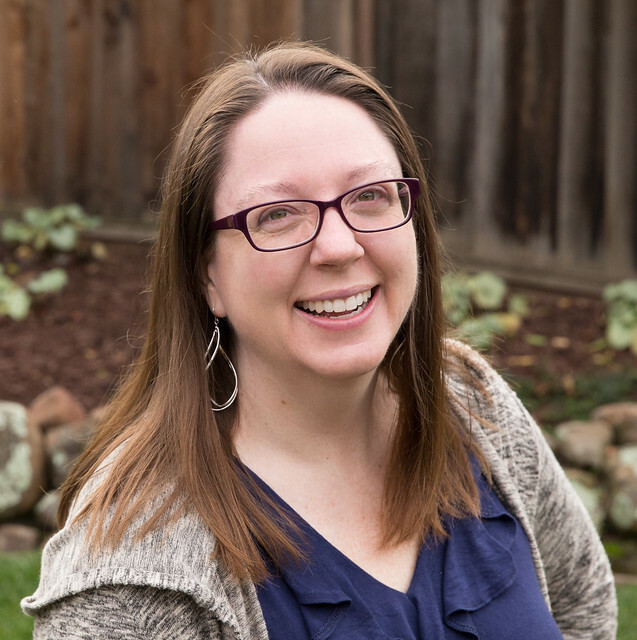 I find goal setting to be hugely helpful in getting stuff done, doubly helpful if I share my goals publicly, like on the blog or to a friend or family member. If you've been reading, you've seen that I have a lot of sewing in the works. While I'm interested in getting a bunch of these projects finished in December, I wanted to go on record and name my Christmas Tree mini quilt my official A Lovely Year of Finishes December goal. At this point it just needs its borders and it will be ready to quilt and bind. I've event decided how to quilt it. I'm planning to do loops back and forth across the tree part only, kind of reminiscent of lights. I'm linking up to ALYoF. Posted in Quilting. 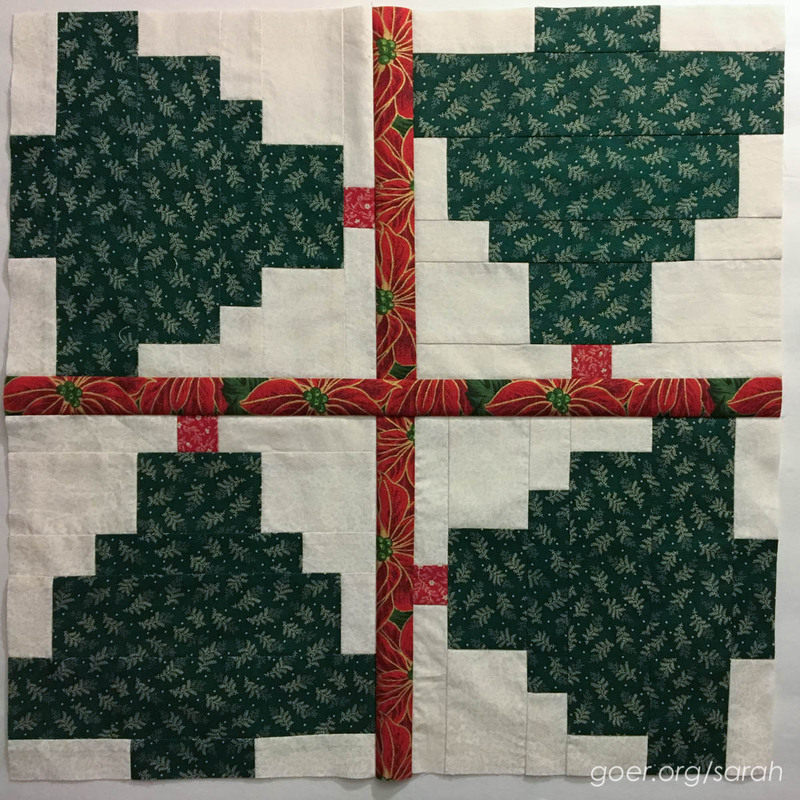 Tags: Christmas Tree mini, mini quilt on December 5, 2015 by sarah. I like the idea of loops reminiscent of lights. Your trees are great!!! I think that quilting it like there are lights on the trees is an excellent idea! Good luck achieving your goal!! Thank you, Susan. I mentioned in a previous post, but I picked these orphan blocks up at a guild fundraiser years ago. It feels good to finally be putting them to use. I got the borders on today. Yay progress! Good luck. I like the idea of loops as the lights.